This article examines the strategies devised by the Landless Rural Workers’ Movement (MST) and by Rio Grande do Sul (RS) State government orienting the agricultural practices at three land-reform settlements in RS State, Brazil. These strategies are examined in light of the notions of the production of locality, agroecology, endogenous development and industrialization of agriculture. 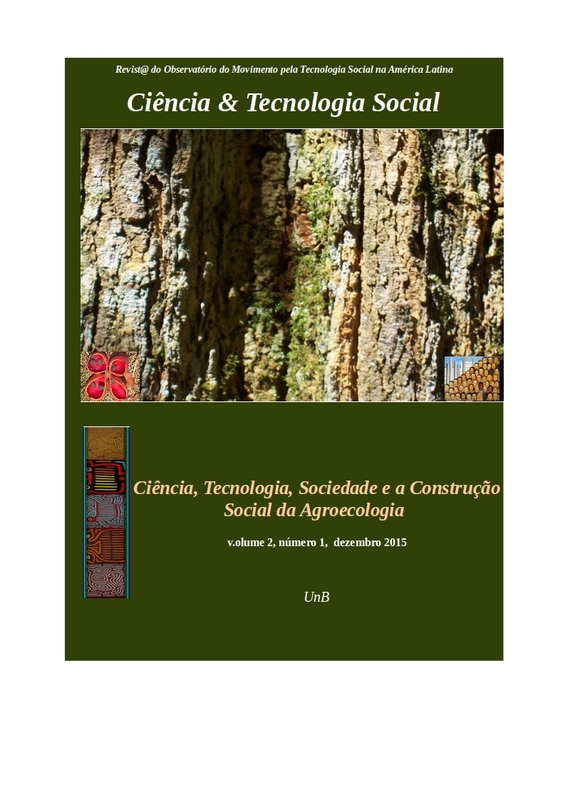 The article aims to contribute to the discussion regarding the existing opportunities to create social space for agroecological technologies and practices leading to endogenous styles of development. Strategies implemented by MST organizations and RS State government attempted to create a locality more conducive to endogenous styles of development in the settlements. By promoting agroecological images, inputs and practices and discouraging those connected to industrial agriculture, these organizations aimed to stimulate settlers to re-appropriate their agricultural activities, improving their autonomy in the food chain. Despite these trategies, the industrial/modern agricultural model was widely disseminated among settlers, who adopted its associated images, inputs and practices, undermining the MST political ideal of an agroecological production in the localities of the settlements in RS State.